Whether your preference is Clay Tile or Metal Tile, Concrete Tile or Long Run Roofing and Cladding, we have the knowledge and experience to ensure your roofing project is handled with the greatest of care and at the most competitive prices. From Long Run to Metal Tile to Concrete or Clay Tile, we are capable of doing it all. 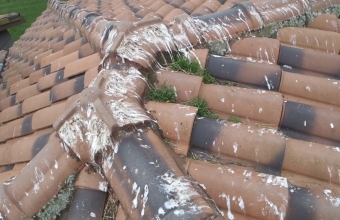 There may be situations where you find your roof needs to be repaired. This can result from gradual wear and tear under the strain of both seasonal weather and coastal conditions. Having a beautiful roof requires maintaining it properly. This can be done simply by applying a moss or lichen removal spray like MossBoss. 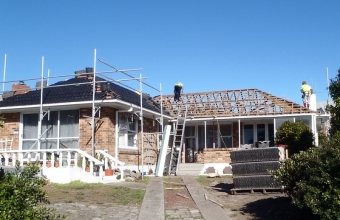 We work with specialists who can treat your roof. Roofing Systems Ltd was set up by Mike Berentson and Dave Washer. 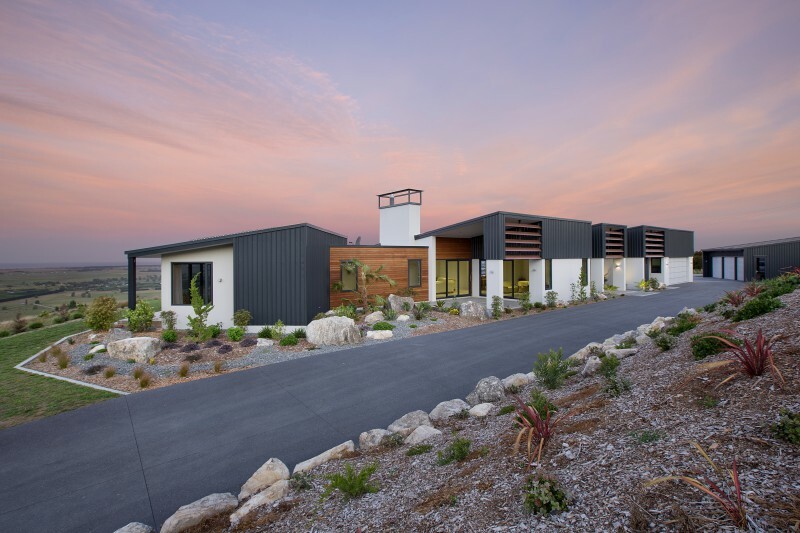 Both spending their entire working lives in the Roofing industry, they each developed their own knowledge through experiential learning, to become experts in the field of Concrete/Clay Tile, Metal Tile or Long Run Roofing and Cladding. BREAKING NEWS!!!! 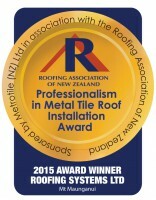 Roofing Systems Ltd takes out metal tile award 2015. 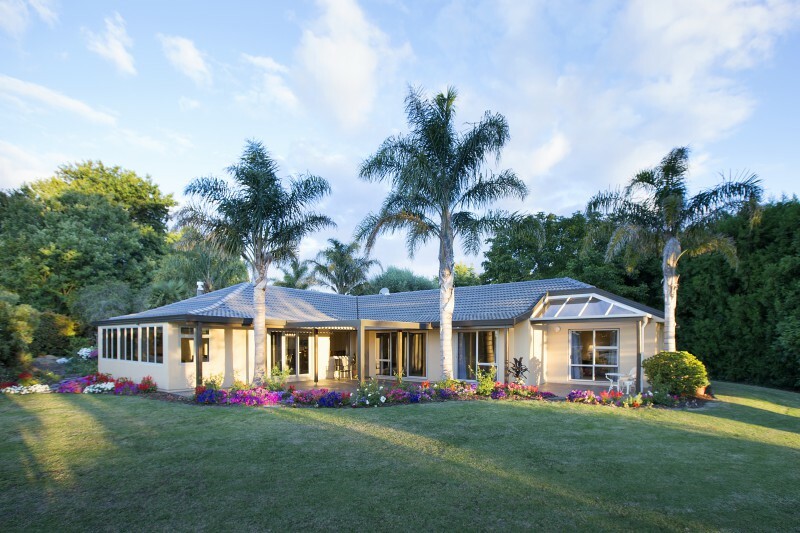 A 680m2 metal tile roof covering two dwellings won top honours in this year’s Roofing Association of New Zealand’s Professionalism in Metal Tile Roof Installation Award. Dave Washer of Roofing Systems Ltd installed the roof which the judges said "was a pleasure to look at with its straight lines and great look over the expansive roof." 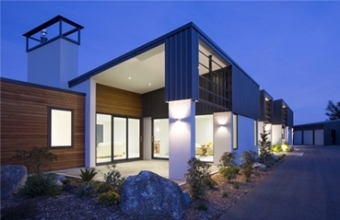 "Deciding who is going to roof a new home can be a difficult decision. However, the decision became an easy one when we discovered Roofing Systems. I am very pedantic about the finer details, such as arriving on time and keeping a clean site and of course expect nothing but excellence when it comes to the standard of work." “Kevin and I wanted to write this testimonial to you, and for your company. We are delighted with the work you did, a clean and tidy work site and pleasant tradesmen. To anyone out there, who has a roofing problem and you are getting the run around, mixed solutions, over priced remedies. Call this company, come and see our place. They are the best." 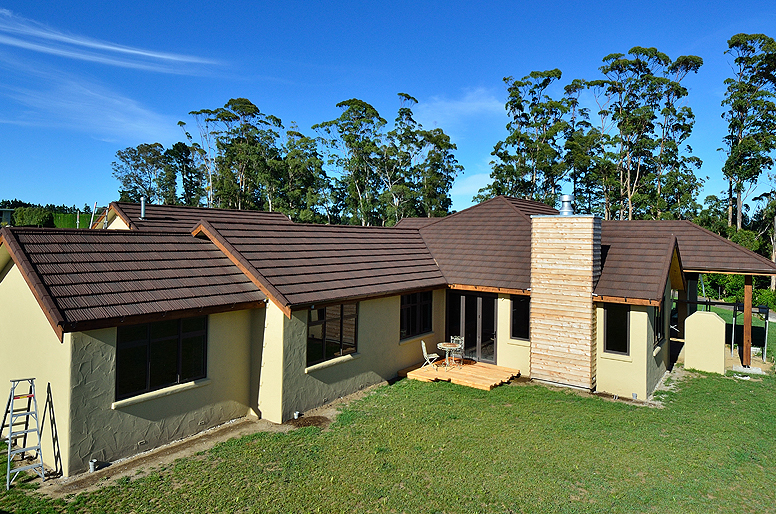 "I can’t thank Dave and his team enough for making this experience of re-roofing my house one that caused me no anxiety about quality of workmanship, or reliability, and also for the good old-fashioned integrity in their dealings with me..."
Roofing Systems Limited - providing quality roofing for Tauranga, Mount Maunganui and the Bay of Plenty area for over 40 years.